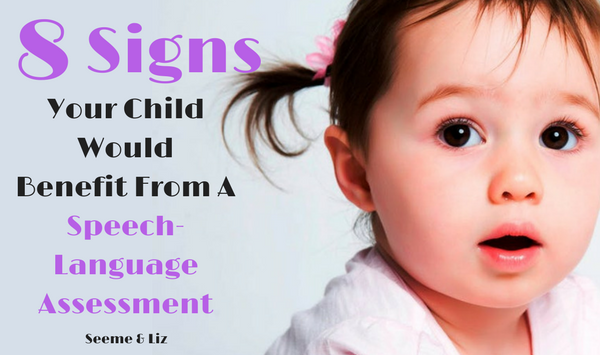 Seeme & Liz > Parenting Tips (0-2 year olds) > Speech-Language Assessments: 8 Signs Your Child Needs One! Before we get started, keep in mind that all children develop at different rates. 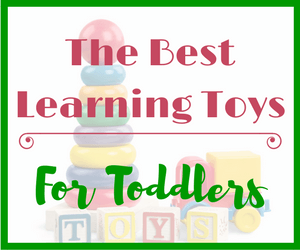 Reaching certain speech and language milestones is no exception. However, there are some signs that may indicate that your child should be seen for a speech & language assessment. At 12 months old, my daughter was barely babbling. Because of my background in the field of speech-language pathology, red flags went up for me. Many family members (including my parents) and friends told me not to worry so much and that she would be just fine. I went with my gut and the first thing I did was take her to an audiologist to make sure she was hearing properly. My daughter had a few ear infections, but I wasn’t all that concerned. But, the audiologist I took her to saw that she had fluid in her ears and this was impacting her hearing. So we went off to meet with an Ear, Nose and Throat specialist (Otolaryngologist) who told us she would need tubes in her ears. After having the tubes inserted at 16 months, it was like a light bulb went off. She started babbling and saying words. By 2 years old she was speaking in short phrases! She did not end up needing a speech-language evaluation, but that would have been my next step. 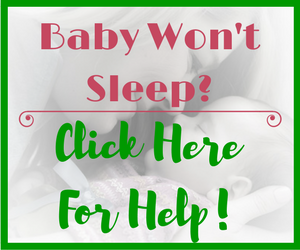 By 6 months of age, your little one should be starting to interact with you if she hasn’t already been doing so. She should be vocalizing through repetitive sounds as well as varied sounds (e.g. babababa, badadaba, papapa, etc), responding to sounds you make, turning when she hears sounds as well as looking at you when you are speaking. 18 months is the age where you will often see an explosion in speech. Some children babble but don’t use many words until about 18 months. New milestones suggest that babies should have 3-5 words by 12 months. If your baby does not have 3-5 months at 12 months, don’t fret just yet. As long as all other areas are developing normally you will probably see a burst in speech around the 18 month mark. However, if this has not happened, it may be time to speak with a Speech-Language Pathologist. Not sure what some common first words are? Download my printable checklist below! In order to put words together a child typically needs to have a spoken vocabulary of 50 words. This is why it is so important for an 18 month old to have at least 20 words. Examples of 2 word phrases a 2 year old might say are “daddy shoe”, “mommy go”, “eat cookie”, etc. 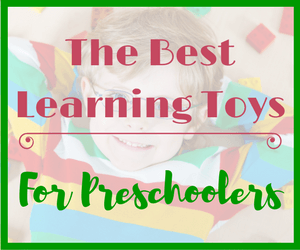 Pretend play is just as important to language development as speaking is. If your 3 year old is not pretending to feed dolls/stuffed animals, making a “meal” for you, pretending some sheets over a chair are his castle, etc. you may want to start engaging in some pretend activities with him. Some children simply need to be shown how to pretend. If after you show your child some pretend play scenarios and he still is not interested I would suggest contacting a speech-language pathologist. That being said, if there are no concerns in any other developmental area (speech, language or otherwise) you may not need to worry. If your child has special needs in addition to a language delay, learning to pretend is still extremely important! By 4 years old your child should be understood by those around him approximately 80% of the time. If you find that people are always asking him to repeat himself or looking to you for a translation, I recommend you setting your child up with a speech and language evaluation. The speech therapist will let you know if some therapy sessions are needed. By this age children should be able to follow 2 step directions such as “pick a book and then sit on your chair”. If your child is struggling with understanding directions, try to see if she is having difficulty understanding 1 step directions or even questions. Understanding language is just as important as talking! By the age of 5, a child should be able to retell a simple story with a beginning, middle and end. He should also be able to tell another person the steps in a routine activity. For example, brushing your teeth. The child could say “First I get my toothbrush, then I put on the toothpaste and last I brush my teeth”. Most 5 year old children will be able to add a forth step as well (E.g. “last I rinse my mouth”). The ability to answer questions shows that your child is understanding what is asked of her. It also demonstrates that your child has the vocabulary to put together a sentence. If your 4-5 year old is struggling to answer questions that start with “who, what and where” (why and when are a bit harder, but most 4-5 year olds can answer these as well) she may be having a hard time understanding certain aspects of her language. Does Your Child Need A Speech-Language Assessment? Many parents are hesitant to seek the advice of a Speech-Language Pathologist and adopt the “wait and see” approach because they may feel that they have failed as a parent if their child needs speech-language therapy. However, studies are showing that although children will eventually learn to talk (most will do so even without speech therapy) about 20-30% of these “late talkers” will continue to struggle with language in school. This would be in the areas of reading and writing. It is impossible to predict which children will fall into that 20-30% range. For more information please see this article “A Closer Look At The Late Talker Study” provided by The Hanen Program. If you have any concerns about your child’s speech and language development, please contact a registered Speech-Language Pathologist as soon as possible. Most areas have long waiting lists for these services if you want a publicly funded program. You can also look for services provided by a private Speech-Language Pathologist where there are short to no wait lists. I have to say this article is very informative and brings awareness to parents who may not realize or even recognize their child needs a speech language assessment. I find the information you defined extremely educational for parents in helping them understand and determine if their child could in fact have a speech-language issue. I appreciate you indicating certain actions parents can look for if their baby is not doing certain things on a normal basis such as not using a minimum of 20 words at the age of 1 ½ year old. I always wonder if my children are on track so this is very helpful. This is information is needed for many parents who are not aware of whether their baby has a speech-language problem. Thank you for sharing your knowledge and informative information. Thanks for your comment Deborah. I don’t want to scare parents by sharing this information, but it really is important. Children do develop at different rates, however there are milestones that when missed or if they are quite delayed there can be consequences later in the child’s life. 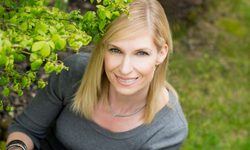 Hi Tanya … Sooooooo glad I found this page ! My nephew is now 3 years old, can talk but only a few words. I will get his mom to check out this page. 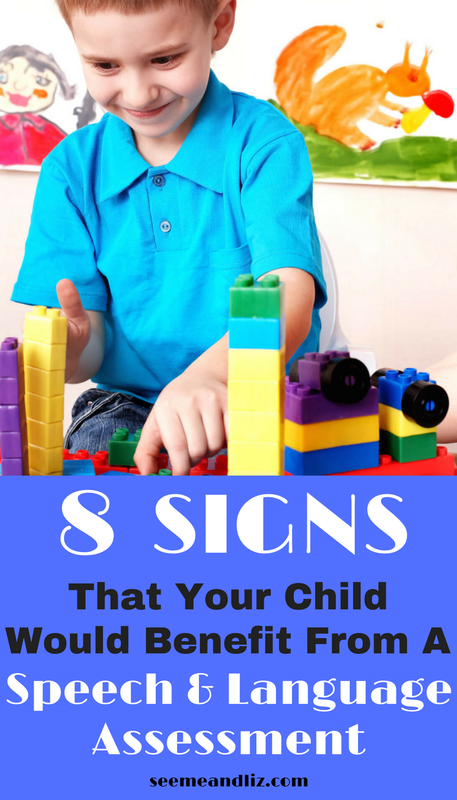 I worry about that child … Can a speech therapist help with autistic kids as well? Or do autistic kids have their own specialist for speech therapy? Very confusing all of these options. Never had anyone in my family like this before. All these disorders are proof that our species is really over populating the earth, especially in Asia. Thanks Tanya. Apeng. You are right to be concerned about your 3 year old nephew. By 3 years old a child should be able to hold a conversation with another person. 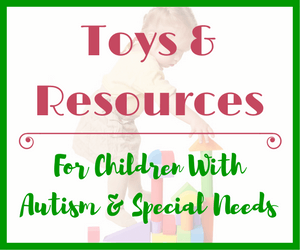 Yes, speech therapists work with children with autism. Some will have more experience in this area than others with autism specifically. Disorders such as autism have been around for many, many years. However, we know so much more about them nowadays which is why it seems like they are increasing. How an experience that affects our children marks the positions we need to direct to ensure, development and growth. Hearing is a fundamental sense needed to be empowered by all. Speech and language skills are at the root of your childâ€™s cognitive and social-emotional development. 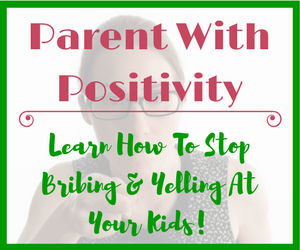 Each conversation you have, each opportunity to add new words to your childâ€™s word bank or use words in different ways, is critical, not only for school adjustment and performance, but also for parent-child relationships and relationships with peers, friends, relations, teachers, and even the dog! Congratulations on promoting awareness in a beautifully effective way. Children learn so much by just simple back and forth conversations. But it is really important for parents to be mindful of their child’s development (without worrying about everything). I always tell parents, if you are ever unsure about your child’s development, it is better to seek help rather than sitting back, waiting and hoping for the best. The earlier therapy takes place (assuming it is needed) the better the outcomes will be. This is a wonderful resource. My daughter did was not talking by the age of three (at least not saying much). In her case (I adopted her at age four) it was in part at least, due to neglect. Once she was able to get assistance the kid did not stop talking!! She is quite a talker now at almost 9. I feel very fortunate she got services. I think for parents it is important to trust your instincts. If you have a concern, seek assistance. Thanks for stopping by again Ilyssa. I am glad that you are finding this site so helpful. You are right, it is better for parents to seek assistance than to wait and hope for the best. I am happy to hear that your daughter is doing well now at the age of 9. She is very lucky to have a parent like you! Keep up the great work.